Samsung's Note7 smartphones still might not be safe to use and Canada recalled hundreds of thousands of the company's washing machines. On the plus side, it acquired an AI startup and Samsung stock hit an all-time high … all in a single week. You have to feel bad for Samsung. Following the highly publicized recall of what is likely the best smartphone (mobile device?) the South Korean electronics heavyweight ever released, the Galaxy Note7, things have progressively slid down (down, down) for the company. Yesterday, a man on a Southwest Airlines plane in Louisville, Ky., reportedly powered down his Note7 before takeoff, only to find it overheating and eventually smoking in his pocket just minutes later. 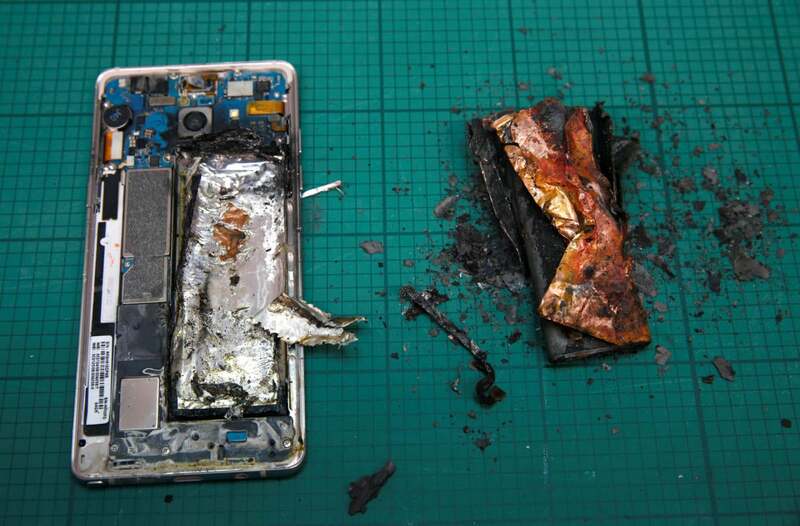 The Note7 owner apparently obtained the suspect device on Sept. 21, from an AT&T store, shortly after Samsung shipped 500,000 "safe" replacement devices, following the Explodaggedon scandal and the U.S. Product Safety Commission (CPSC) recall that eventually ensued. Samsung has not yet confirmed that the latest Note7 to spontaneously combust was one of the replacement devices that was supposed to be A-OK, but The Verge tested the phone's unique ID number against Samsung's Note7 safety check system, and it apparently passed without issue. This after the company explicitly stated the Notes "pose no safety concerns." As if that wasn't bad enough, a federal lawsuit filed against Samsung in New Jersey appears to have sparked another major consumer product recall, this time in Canada and involving as many as 245,000 top-loading washer. The flawed machines can apparently pop their tops when loaded with heavy materials and turned on to higher spin cycles. Late last month, the U.S. CPSC issued a related statement warning consumers about the potentially dangerous washers, and Samsung on the same day confirmed that it was working with the commission, so a related U.S. recall may also be imminent. To be fair, product recalls aren't uncommon, and if Samsung wasn't already under the microscope for the Note7 fire-fiasco, the washing machine thing wouldn't likely have made many, if any, headlines. 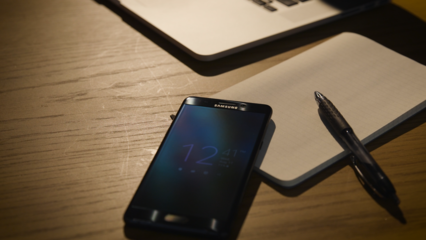 Alas, it's not all doom and gloom for Samsung. The company today announced the acquisition of Viv Labs, an AI startup formed by the group that created Apple's Siri virtual assistant, which looks like a play to better position Samsung's own voice assistant tech. Oh, and Samsung stock is on the rise. Yesterday the company's shares reportedly hit an all-time high after activist hedge fund Elliott Management called for a simplification of Samsung's corporate structuring, along with increased return of capital to its shareholders and a new listing of the company's electronics unit on the Nasdaq exchange in the United States, according to Forbes.com. One thing's for certain: Samsung sure is getting a whole lot of press.